Happy Holidays! Can't wait to throw an ugly Christmas sweater party, or get down on the dance floor to Jingle Bell Rock? Need to bring a dish to a potluck, or impress your colleagues at the annual Holiday work party? We have just the recipes for you. Better yet, we have the plates, cups, and bowls for you to transport them so you don't have to worry about breaking glasses, losing your favorite serving dish, or not having enough bowls. Looking for decorations? We've got you covered. You don't have to say it--you're welcome. Classic hot chocolate or spiked hazelnut hot chocolate? Marshmallows or whipped cream? Caramel or chocolate sauce? All of the above? 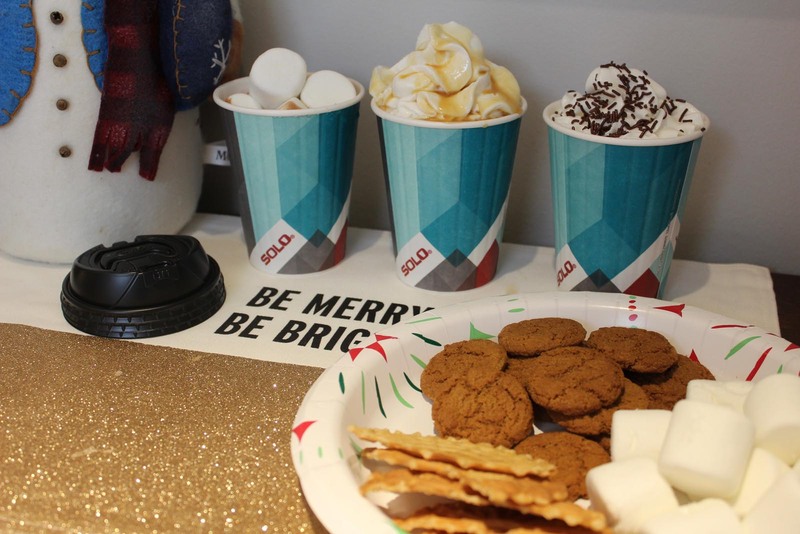 Create the Ultimate Hot Chocolate Bar and let your guests go wild! Looking for the sweetness of hot chocolate but want to make it a bit more adult friendly? Treat your guests (and yourself!) 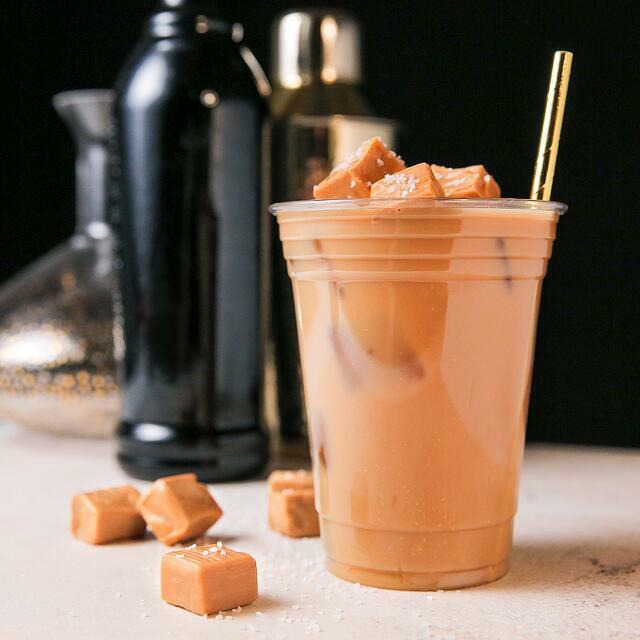 to this Salted Caramel White Russian. It's sweet, salty, and has just a hint of alcohol to warm you up from the inside. Might we suggest watching The Big Lebowski while you enjoy? Moscow Mules are all the rage right now. Their citrus and ginger flavor really packs a punch, and who doesn't want to feel fancy while drinking a drink that requires its very own special copper mug!? 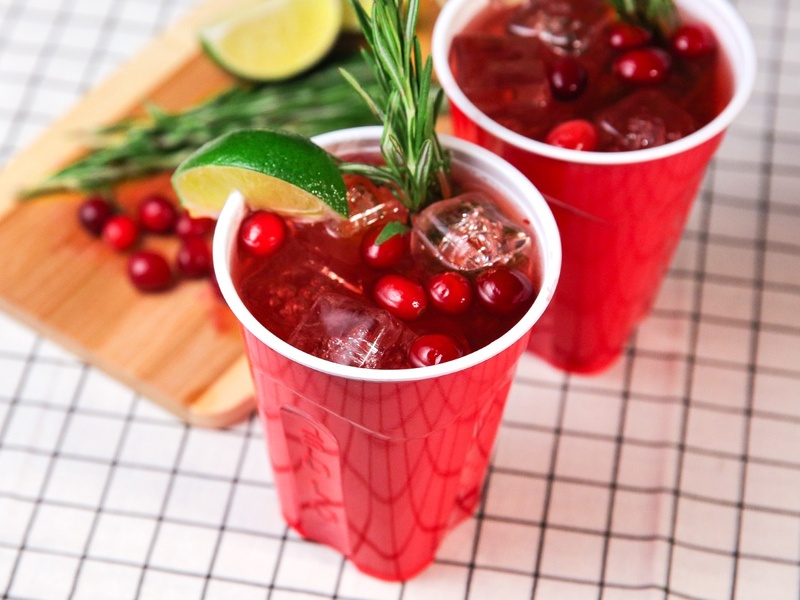 We know it may seem crazy, but we're asking you to trade in your copper mug for a Solo® Clear Cup that shows off the vibrant red of this holiday drink, not to mention frozen cranberries and rosemary sprigs. Satisfy their sweet tooth, even after their trip to the hot chocolate bar, with these Cinnamon Apple Crescent Rolls! Food is such a staple of the holidays that it's easy to overlook decorations in favor of cooking. 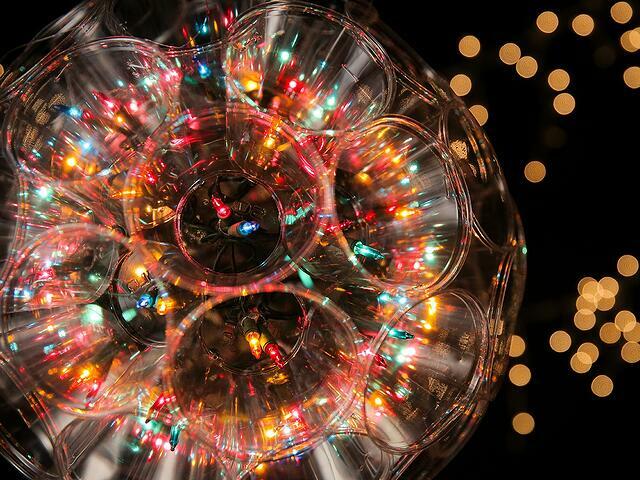 However, decorations can add flare to and set the mood for your party! Forgo your traditional holiday lights in favor of this Solo DIY Light Ball, which will light up your home and dazzle your guests! 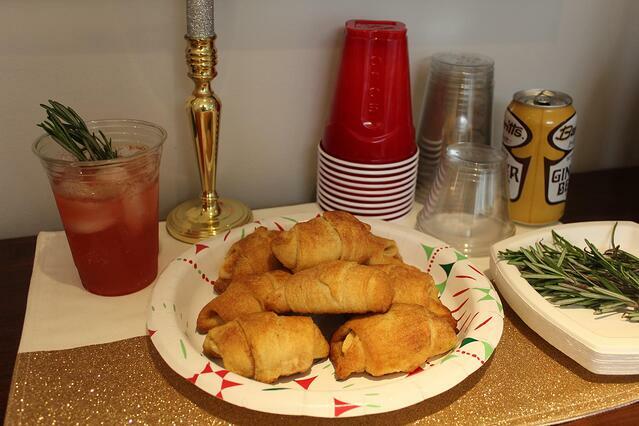 With Solo's help, we're positive you'll have a very merry holiday party!